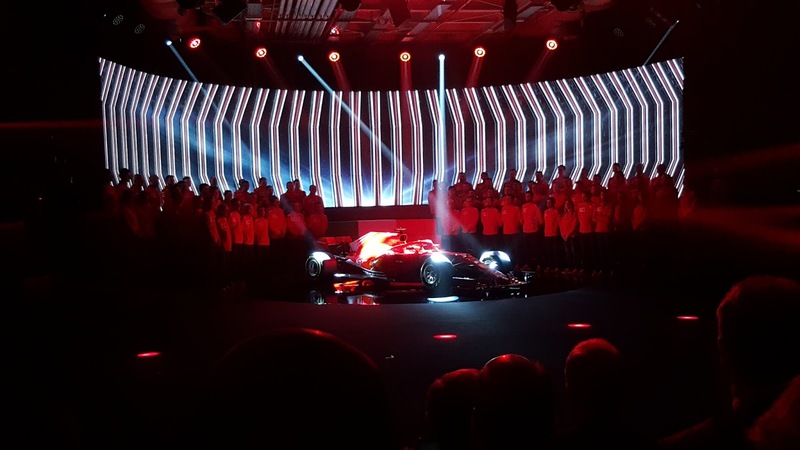 In love with Formula 1: Bring Your Passion to Maranello! 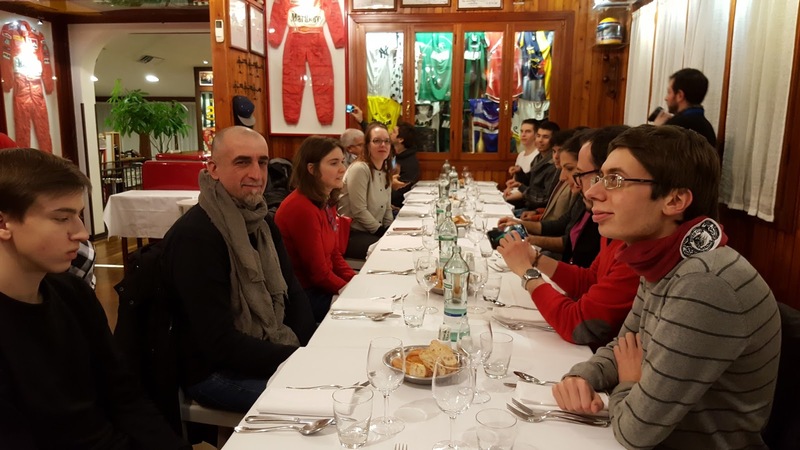 Bring Your Passion to Maranello! 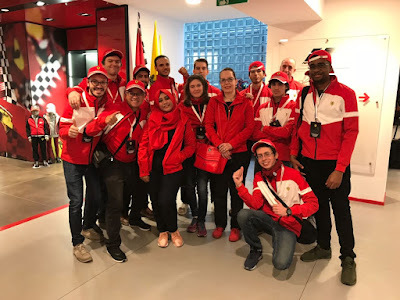 In February 2018 Ferrari announced a contest named Bring Your Passion to Maranello. 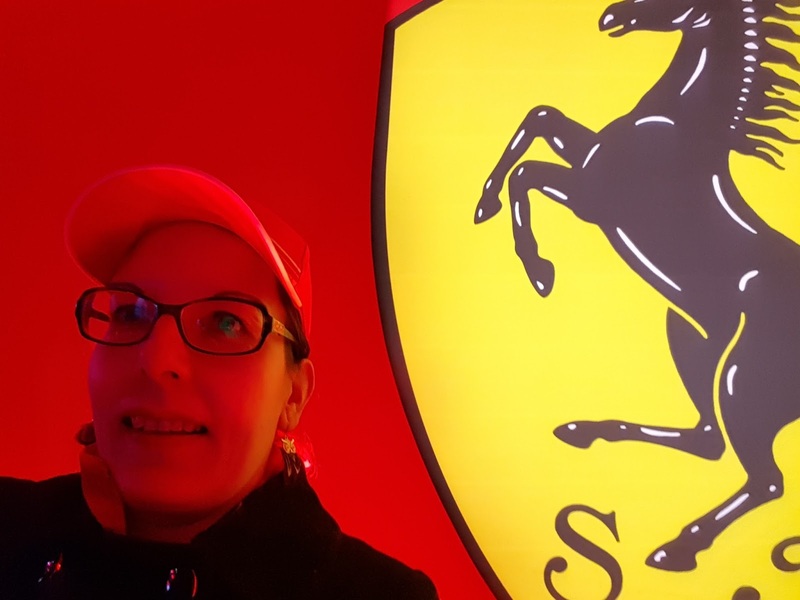 Ferrari fans all over the world were asked to film a short video, which would express the passion for Ferrari with a special talent. Something about the video also had to give a hint, which country the fan was from. The minute I saw this contest on social media, I knew I had to take part in it! 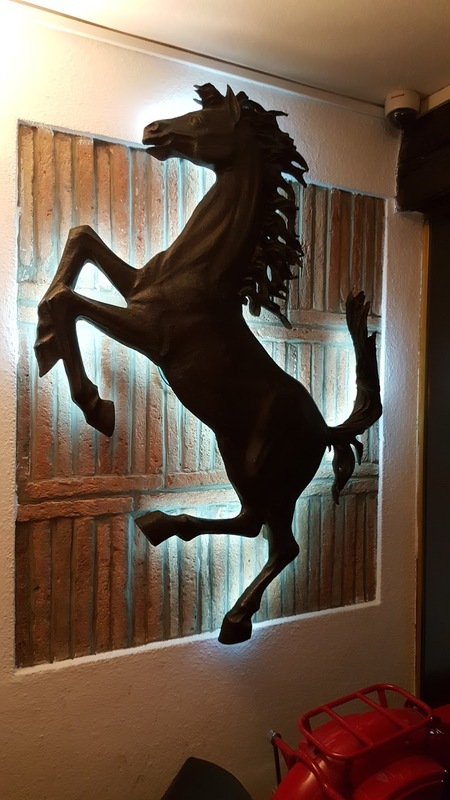 Passion for Ferrari sounded like "my thing", although making videos necessarily didn´t. As a crazy Finn I got the idea to film my video by a frozen lake and go swimming in the icy water in the middle of the cold Finnish winter! 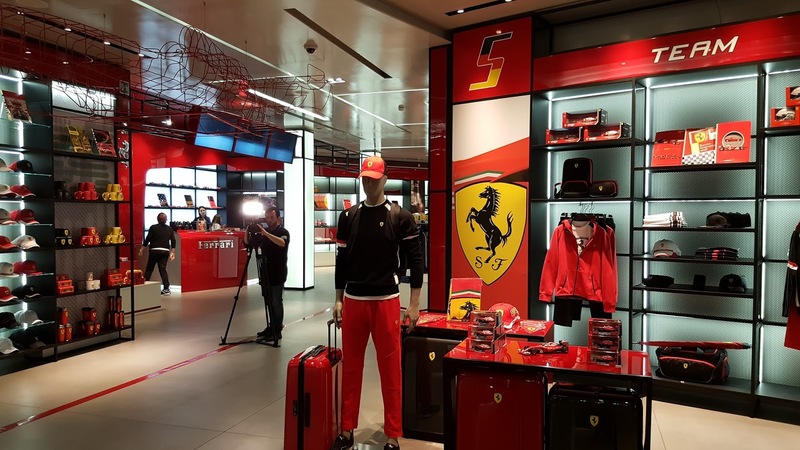 The prize of the contest was absolutely breath-taking: the makers of the 15 most original and creative videos were to fly to Maranello Italy and take part in the unveiling of the 2018 Ferrari F1 car! To my surprise I ended up being the only participant from Finland. On Friday, February 16, I was at hospital with my youngest son, who was recovering from a big operation on his leg. I was packing our things, as we were heading home after spending nine days at the hospital. Suddenly my cell phone started to ring and I saw a foreign number and the text "Bologna" on the screen. My heart started to pound immediately. 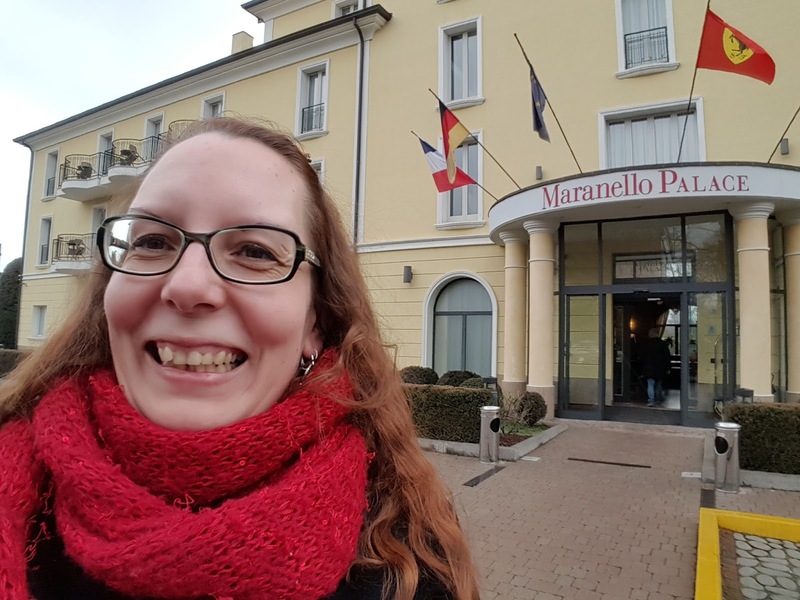 I couldn´t believe my ears, when I heard that I had been picked as one of the contest winners and I was to fly to Maranello already on the following week! I got so carried away with excitement and happiness that it was extremely difficult to get my things packed before our taxi arrived to pick us up! I guess my face tells all about my feelings! I flew to Bologna via Frankfurt on Wednesday, February 21st. I was picked up at the Bologna airport along with a British Ferrari fan Ikenna Anugwom. It was about 45-minute drive from the airport to Maranello. It felt absolutely unbelievable to arrive in the legendary Maranello, the home of the Ferrari history! 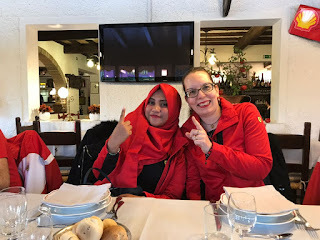 In addition to me and the British Ikenna, our group of the contest winners included fans from Italy, Russia, Lithuania, Austria, France, Venezuela, Greece, San Marino, Spain and Indonesia. We had a memorable welcoming event at the Ferrari Store, which was quite a paradise for the passionate Ferrari fans like us! On Wednesday evening we had dinner at Ristorante Montana, which is a truly legendary restaurant in Maranello. And what a dinner it was! 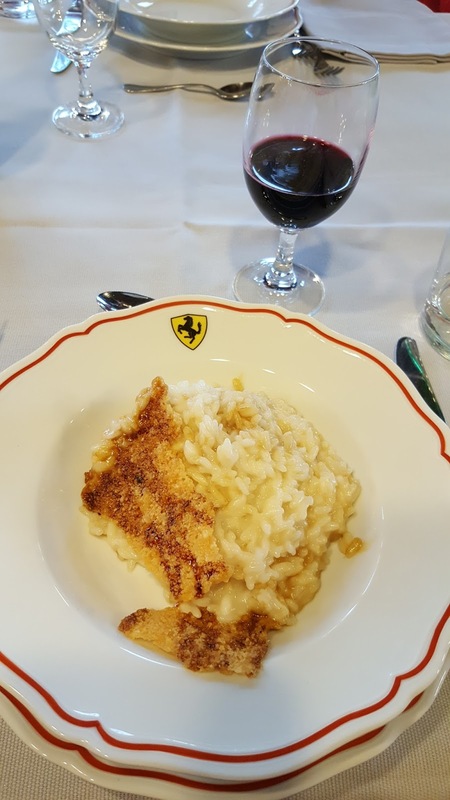 The food was delicious and it was really nice to get to know Ferrari fans from all over the world. 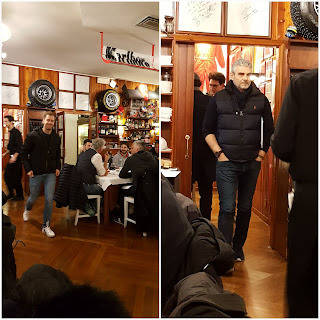 But I have to say it was a bit difficult to concentrate on eating, as there were people like Kimi Räikkönen, Sebastian Vettel and Team Principal Maurizio Arrivabene walking around us! It was an utterly amazing dinner indeed! 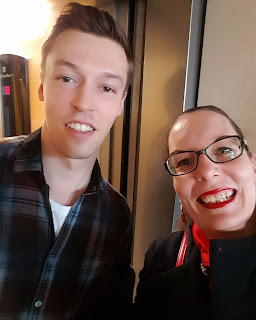 On Thursday morning I bumped into the Ferrari reserve driver Daniil Kvyat at the hotel lobby. 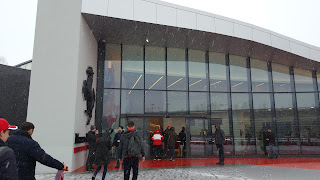 For the first thing in the morning, we headed to the Ferrari museum. It was thrilling to learn about the history of the legendary Ferrari and to see all the amazing cars from different decades. 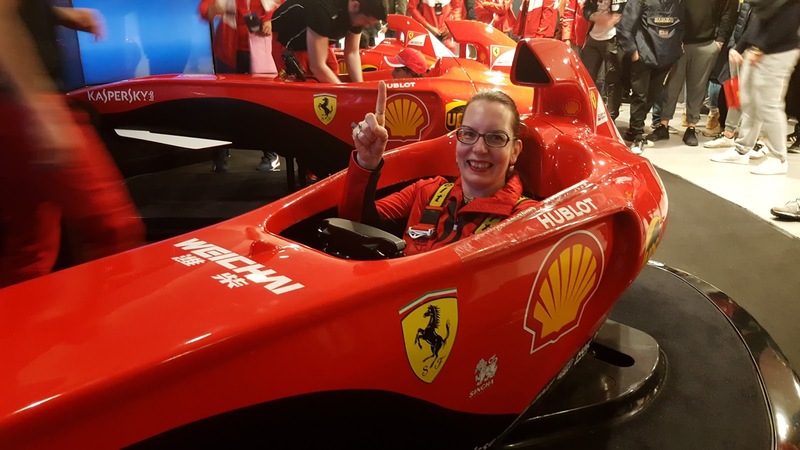 We also got a chance to try the Ferrari simulator. It was a lot of fun, although I have no skills in terms of any video games! Crashing out in high speed at the Monza track felt like it would have happened in real life! Gosh, I was feeling hot and my arms were hurting after only a few laps in the simulator! 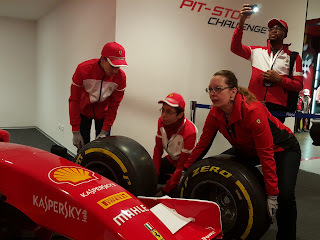 We also had a pit stop challenge at the museum. It was really exciting to try to make the pit stop as fast as possible. I have to admit I wouldn´t make a very good pit crew member, as it took 9 seconds from us to change the one tyre, hahaha! 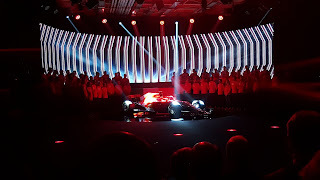 What another memorable experience, giving an inside glimpse into the Formula 1 world! 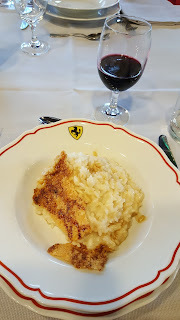 On Thursday we had lunch at another legendary restaurant, Ristorante Il Cavallino. 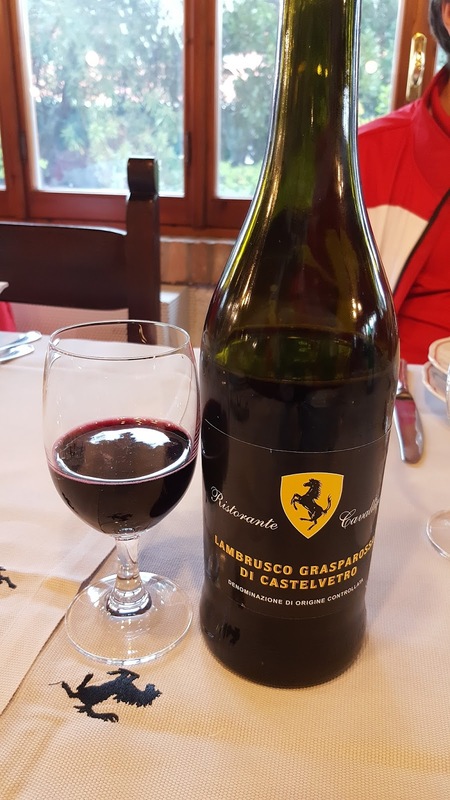 Before eating here, I didn´t even know, that there was specific Ferrari wine! Usually I don´t drink red wine, but this one had to be tasted just because of the logo on the wine bottle! The unveiling of the brand new, shining SF71H was a breath-taking event. I felt so grateful, honoured and privileged to be there and see the 2018 Ferrari challenger live among the very first people! My emotions were running so high, that my legs were shaking, when I sat and waited for the event to get underway. 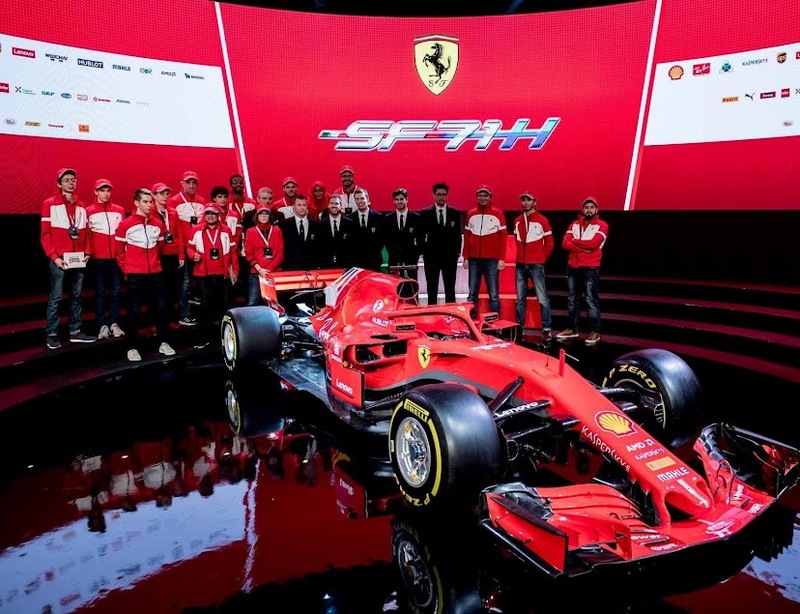 SF71H looked absolutely stunning with the shining red colour! After the official event I had a chance to talk to Sebastian shortly. 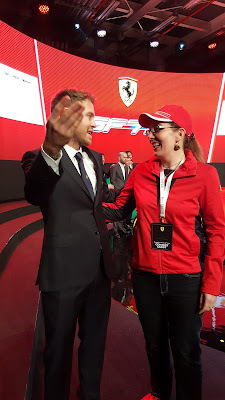 I had hoped to get a photo with Kimi as well, but this time it didn´t work out. But I don´t complain; it will be my mission in the future, hahaha! I made friends with Sheena, who had come all the way from Indonesia! Giacomo (Italy), Igor (Russia), Nikos (Greece), Joaquin (Spain), Pascal (France), Karam (Austria), Omar (San Marino), Simas (Lithuania), Ikenna (UK), Lorenzo (Italy), Stefano (Italy), me (Finland), Laura (Italy), Sheena (Indonesia) and Omar (Venezuela). 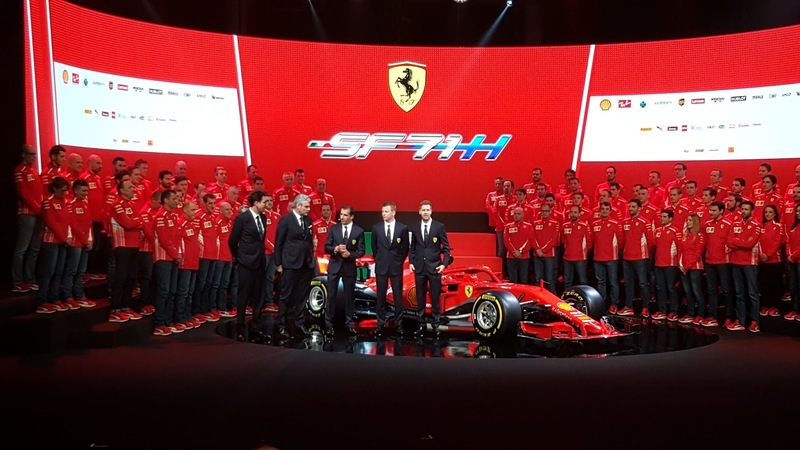 All passionate Ferrari fans! I have no words to describe how I feel about the trip. It was definitely once-in-a-lifetime experience! I´m forever grateful, that I got this chance. 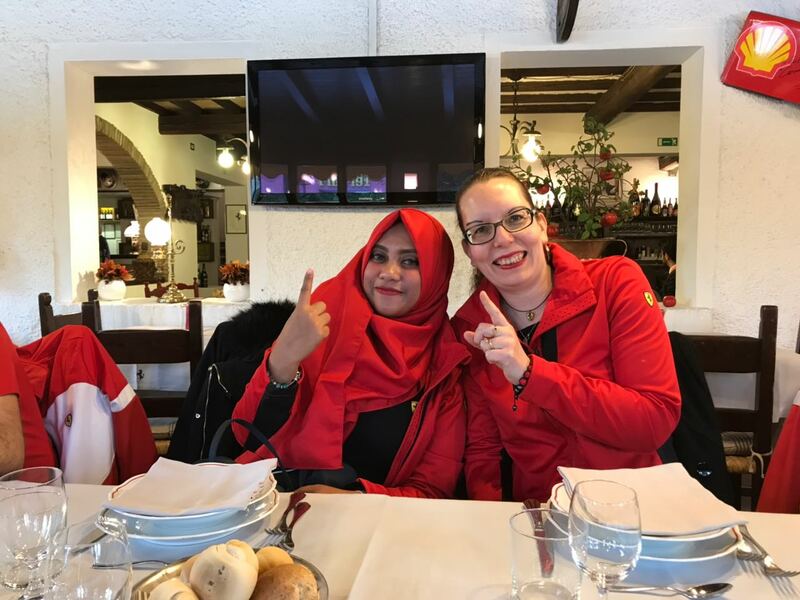 Maranello was a true paradise for our group of Ferrari fans! The passion for Ferrari could be sensed in every conversation; it was so awesome to meet like-minded people representing different cultures. 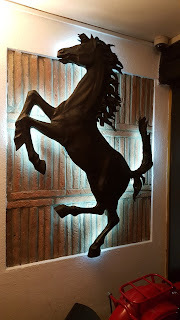 In addition to the passion for Ferrari, we all had another thing in common, too: deep appreciation and gratitude for the two fairy-tale like days we had just had!